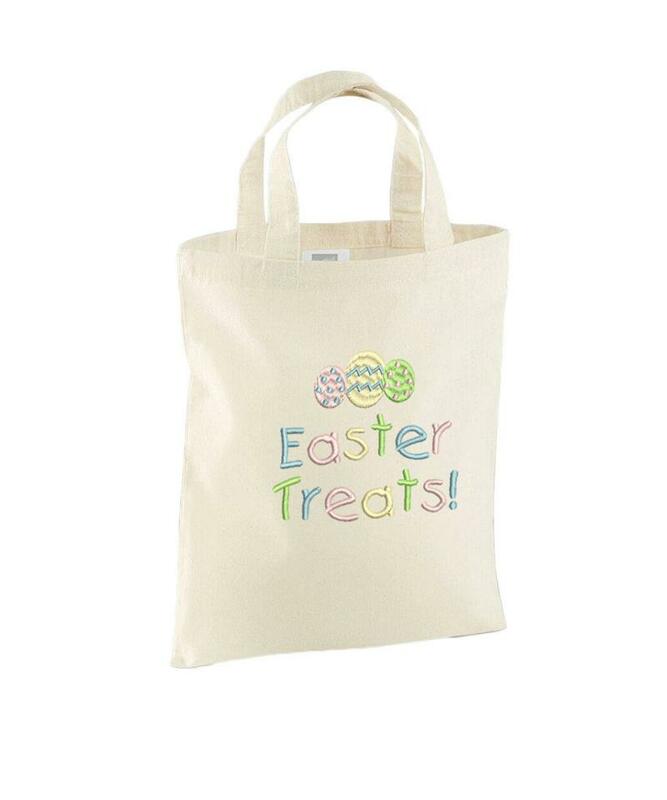 This easter egg hunt bag would make a very cute gift for your little one. 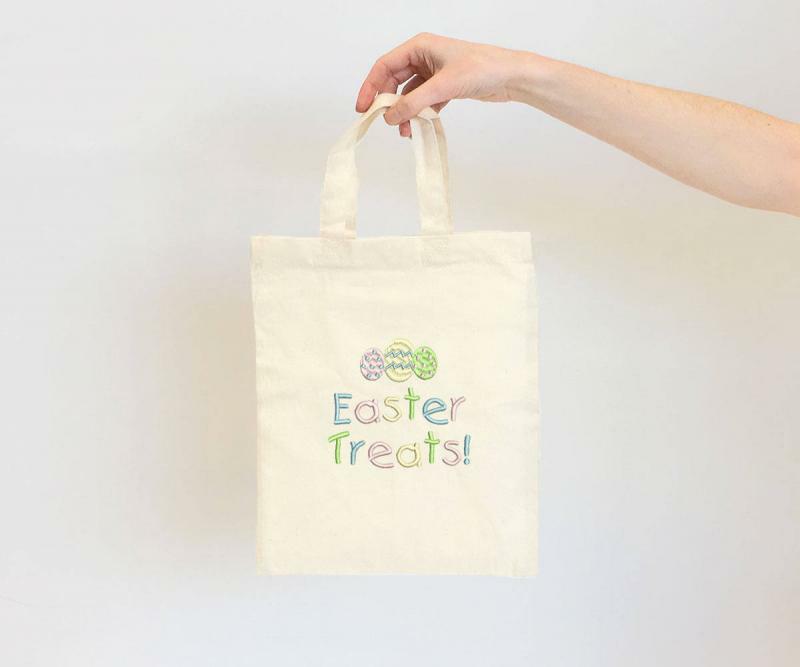 A sweet little canvas tote bag embroidered with a pastel rainbow 'Easter treats!' design. Perfect for your little one to carry whilst walking around the garden and collecting their trail of easter eggs!